We work in our surroundings to promote a society committed to people who are excluded from our world. We want to help people become informed, trained, organised and mobilised to change situations which cause exclusion. ALBOAN carries out and promotes studies and research which is used to generate educational proposals for providers of both formal and informal education, and campaigns for the wider public, which are aimed at building a more solidary and transformative society. 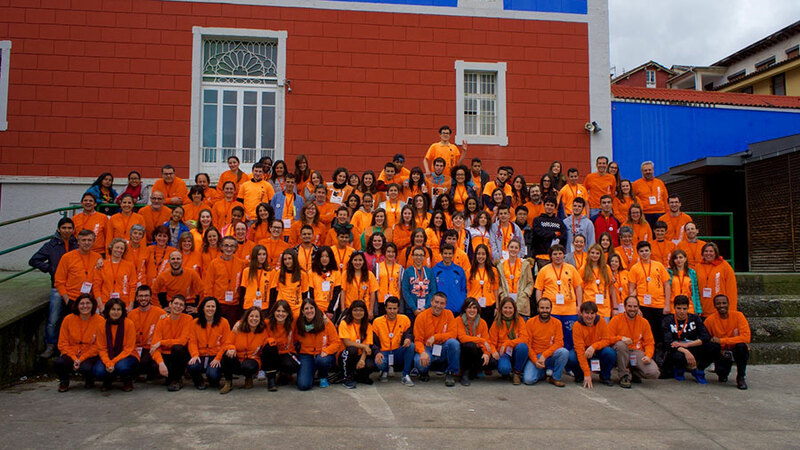 The ALBOAN Youth Network for Solidarity is a space for youth associations and groups to share experiences and training on participation and volunteering. It focusses on the realities in developing countries, and in turn on their connection with our own societies, lifestyles and consumption models. The network is aimed at young people between 16 and 20 years old and their educators. The objective of the ALBOAN-Gazte Sarea Youth Network for Solidarity is to strengthen the abilities of adolescents to actively participate in a global society. It is a space for dialogue and for making the ‘think global, act local’ principle a reality in the social transformation towards a fair, solidary and sustainable world. The EDUKALBOAN Sarea Network is a platform for trainers who are committed to building a more fair, inclusive and equal society. It focuses on promoting education as a means of changing the profound inequalities in our world. The education centres and the associations and groups which provide informal education are fundamental spaces for promoting these processes of personal and social change. The network promotes relationships and synergies between many people, schools, groups or movements which come together in favour of a transformative education. If you'd like to receive our educational material leave us your details.